Highly cushioned neutral road shoe in a standard D width, also available in a wider 2E width. 361°'s Meraki is lightweight, durable, and ready for those road miles! 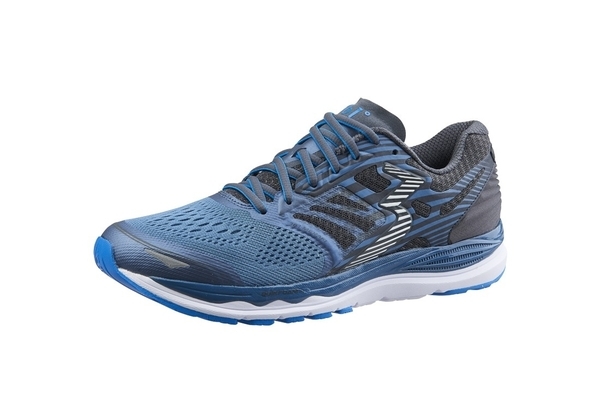 A similar fit to Asics however less rigid and slightly softer feeling due to 361°'s QU!CKFOAM cushioning.